« What Becomes a LEGEND…Now. Give the LEGEND in your life, the Day of their Life! Give the LEGEND in your life the Day of Their Life! Gift certificates are now available for a Legendary Experience via LEGEND photo shoot Experiences for men, women, couples or families. Our packages start with the Signature LEGEND Experience with 1 look and go to custom Experiences created with a menu of options, such as car service, champagne, massage or special sets. With our LEGEND Signature Plus Experiences…the sky is the limit! Gift Certificate credit towards any shoot. Click here or directly on the image below to be directed to a Paypal page, accepting credit cards and cash payments. Once we receive your order, LEGEND will contact you. The LEGEND Signature Experience $1250. reduced from $1500. 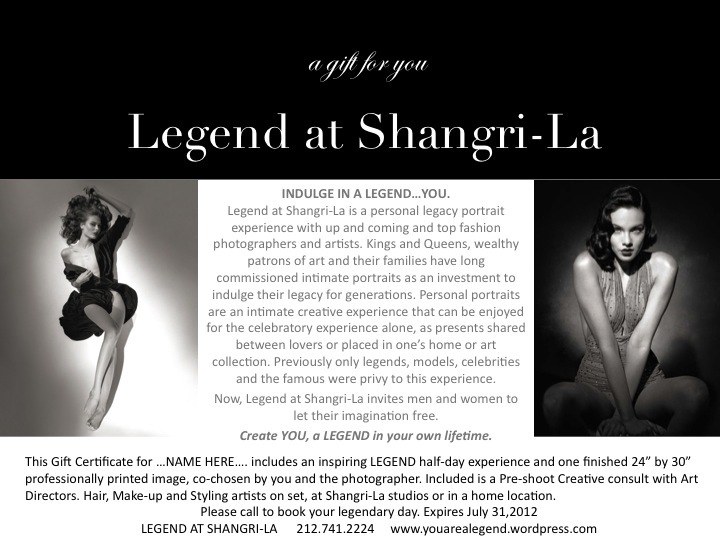 The LEGEND Shangri-La Experience $1750. reduced from $2000. Click here or directly on the image below to be directed to a Paypal page, accepting credit cards and cash payments.Once we receive your order, LEGEND will contact you. What is a LEGEND photo shoot? Here is a brief description. For more information and to customize your gift experience, contact us here. Feel free to call us, 917.991.8140, or email, info@youarealegend.com. Lights, Camera, Action. Once all is decided, we do the rest…hire our team, makeup artist, hair stylist, wardrobe stylist, lighting, etc. Pampering begins once they are in hair and makeup or if arrival is by limo, the luxe experience just continues. In hair and makeup, people relax, hear the advice of experts on how to maximize best features and basically revel in their own good looks! 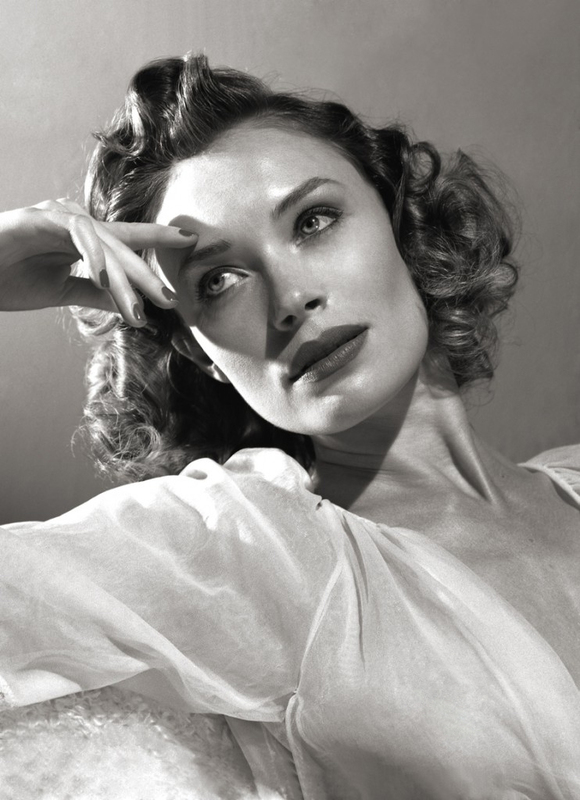 We choose clothing, style and coach until our subject feels empowered, receptive and ready. Next, the moment to step unto the set, into the light. We begin slow and friendly in a comfortable atmosphere of creativity and expression to warm up. The relationship between photographer and your superstar LEGEND and the world…now begins.